Experience heart-pounding and exploding action in SM Cinema and IMAX theatres together with the IMF’s best spy, Ethan Hunt, as he comes back for a sixth time in "Mission Impossible: Fallout". The film is an epic action film touted to be one of the best. 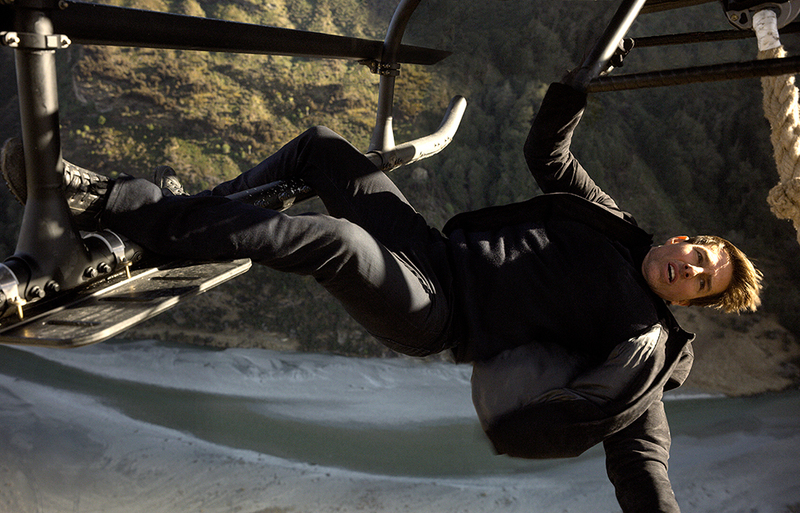 Believe us when we say that this is probably Ethan Hunt's best outing ever. After capturing Solomon Lane, the IMF team led by Ethan Hunt (Tom Cruise) joins forces with CIA assassin August Walker (Henry Cavill) for another impossible mission - prevent massive nuclear attacks from a group of terrorists known as the Apostles. Tom Cruise reprises his iconic role, Ethan Hunt, together with franchise veterans Alec Baldwin, Simon Pegg and Ving Rhames. Also coming back for more action are the leading ladies, Michelle Monaghan and Rebecca Ferguson. Angela Bassett joins the cast as the CIA superior and Henry Cavill as the deadly CIA assassin, August Walker. Catch "Mission Impossible: Fallout" in IMAX, Director’s Club and SM Cinema branches nationwide starting today, July 25. For a more convenient experience, book your tickets through the website, www.smcinema.com or download the SM Cinema mobile app.